Looking for a USED MLTDL-60-72? 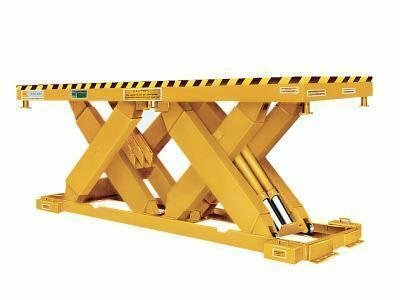 Manufacturer of standard & custom scissor lift tables, loading docks, turn tables, tilt tables, ergonomic lift tables, zero lifts, material handling equipment & upenders. 161 ModelsView more about ECOA Industrial Products, Inc. Looking to Purchase a New ECOA MLTDL-60-72?